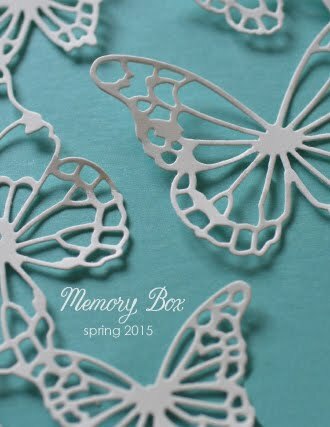 Welcome to the Memory Box/Poppystamps Blog Hop!!! And welcome to my blog!!! 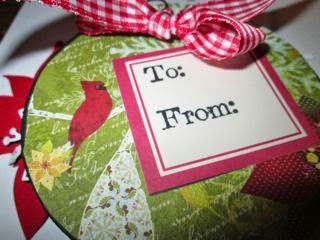 Our theme is Holiday Gift Tags and Treat Wrappers. Both the Memory Box blog (http://davebrethauer.typepad.com/outsidethebox/) and the Poppystamps blog (http://poppystamps.typepad.com/) have the complete Hop list as well as today's prize shown and directions for how to win. And I'm the last one on today's list! 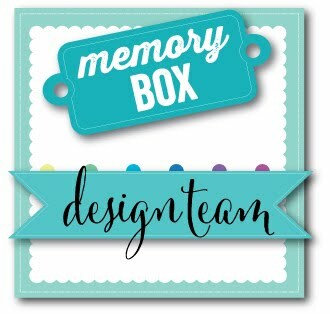 Winners (one each from Memory Box and Poppystamps) will be selected at random from the Design Teams posts and will be announced on both the Memory Box and Poppystamps blogs on December 15th. and share the post about the hop. One person who does both will win a prize from Birch Press Design. 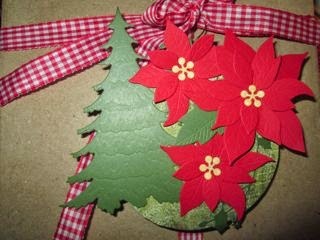 I made a tag that also doubles as an ornament, shown here tied on the top of a package. Step One: Die cut everything. 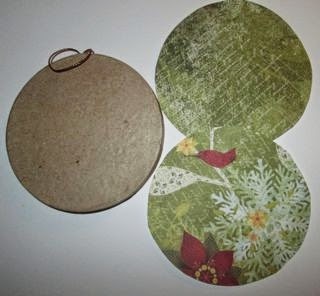 Step Two: Trace the disk onto some pretty paper and cut out the circles. Step Three: Use the marker to edge the circle so that none of the kraft color will show. 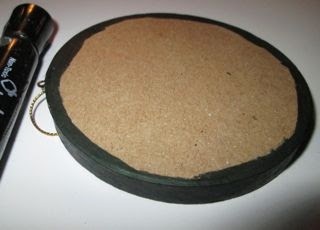 Adhere the paper circles to the front and back of the disk. Step Four. Start assembling the pieces, gluing on the first layer images. 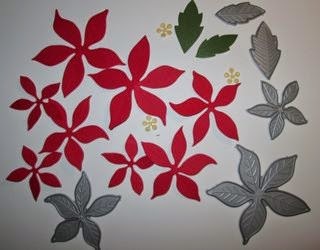 Step Five: Assemble the poinsettias, adding two small ones over the small poinsettias on the Plush Poinsettia Corner and pop-dotting the larger third one over the larger poinsettia in the cut-out. Step Six: Add the To and From stamped label on the back of the disk. And here is the finished ornament on the tree! And, of course, I can never just make one! Don't you just LOVE the Snow Bunnies?! Perfect for my skiing friends! All I need to do now is get those presents wrapped so I can tie on these tags!!! Here's today's Blog Hop list. Don't forget to leave a comment for me! 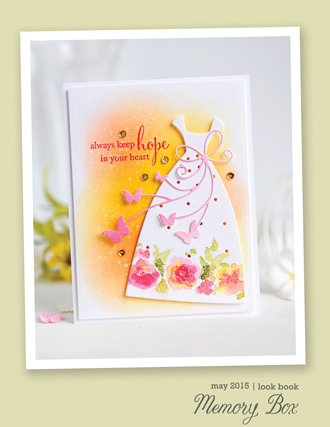 Hi Anne, love your creations! I am always looking for inspiration such as this. Thanks for sharing and Merry Christmas. Hello Ann ! You teach yours secrets and the best of you! Hugs! What a neat ornament/tag idea. Your tutorial is easy to follow as well. how cool is this tag!!!!! Thanks for the inspiration! These are darling! 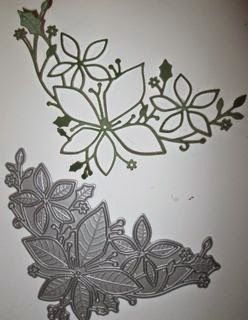 What a fun project to do! what a great end to todays blog. thinking this is a great project to do with the kids when school is out. What a great tag idea, and the instructions were terrific. Thank you for sharing. Anne, a great little tag and fantastic tutorial. Very nice. Darling set of ornaments! Such a nice mix of images and colors! 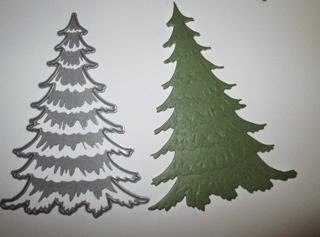 Will look so nice on the tree or to give away! Lovely ornaments! 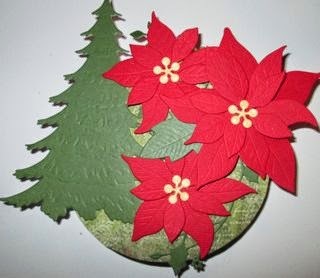 The poinsettia corner die cut is fabulous! 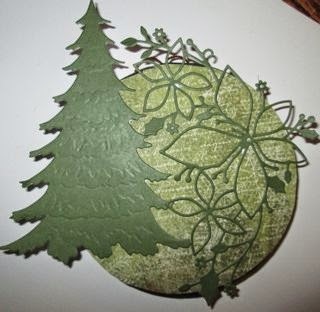 What a nice idea to hang on the tree. I love your snow bunnies tag, I would not have thought of using them on a tag. Thank you for sharing. Cute tags, Anne. Especially love the snow bunnies tag. fantastic idea! this ornaments looks so beautiful! What a wonderful collection of ornament tags! 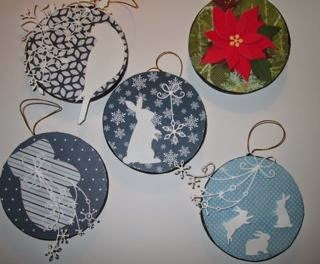 Hi Anne, beautiful selection of tag design, love the dies and colours..
Love how your tag doubles as an ornament. Beautiful dies...I'm drooling. Thanks for shairng with us! Very colorful. It would look great on my tree! These are beautiful! I love the dies you used! 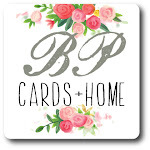 I am doing the blog hop today - thank you! Package tag or tree ornament? What would I want this to be? Great design. A great two for one. . The chocolate bunny sample is my favorite. Thanks for sharing. Beautiful design Anne and I love that you showed me how to make one of my own. This would look amazing decorating for the holidays! Great idea for and extra Christmas gift. I love the pretty Christmas colors! I enjoyed going through the steps you went through to make your tag. Will try your idea. Très jolie carte...merci pour le partage. What a great idea! Love the tree die. woww very nice idea!! i love your tag!! Thanks for the tutorial - Your tag is so fun. Such a great idea to make these, and they aaaaaaalooks absolut gorgeous too, and I love how they can be used year after year afterwards too. 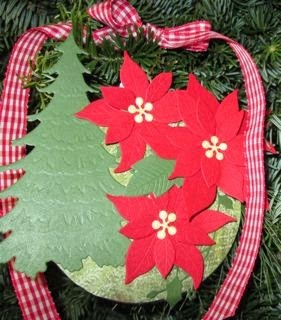 Ann, your tags are very cute - I can see them being used on a tree as well. Thanks for sharing. Gorgeous tags! Wow that first one is a work of art! Thanks for sharing all the how to steps. Great tag. Tons of detail. Love it. Thanks for sharing.